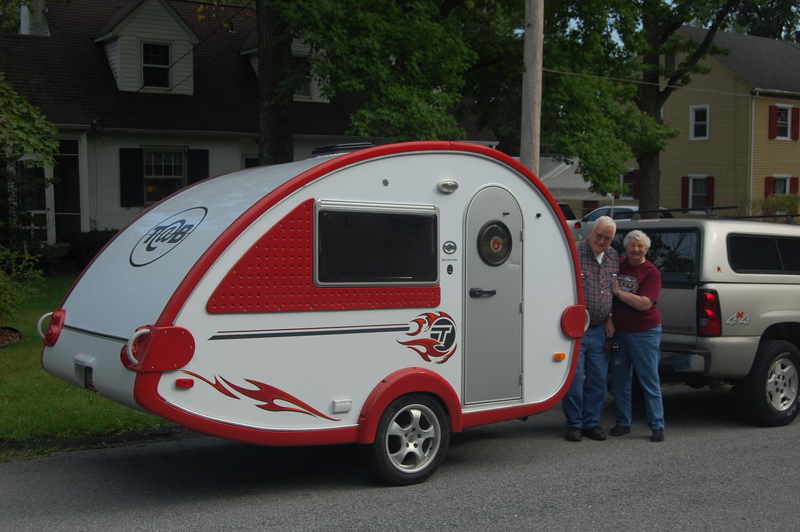 After 5 days (and dozens of roadside meals), mom and dad arrived triumphantly in Wilmington, DE with the T@B. They looked happy but exhausted. Thank you, mom and dad. Your trip was much more “uneventful” than mine, but hopefully still fun. And by “eventful” I mean without multiple breakdowns and hundreds of miles on a tow-truck. 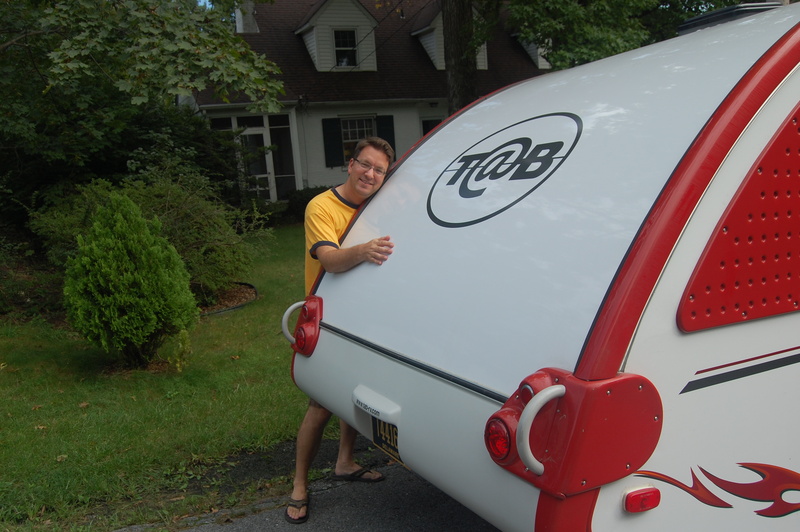 And now I can camp this fall – and keep the blog going – until my next big adventure. Since I think the “plot” of my trip can be boiled down to “Airport ’75”, here are the closing credits. *Well, almost: the rest of the gear I had to abandon on the west coast is coming east with my aunt when they drive out in October.